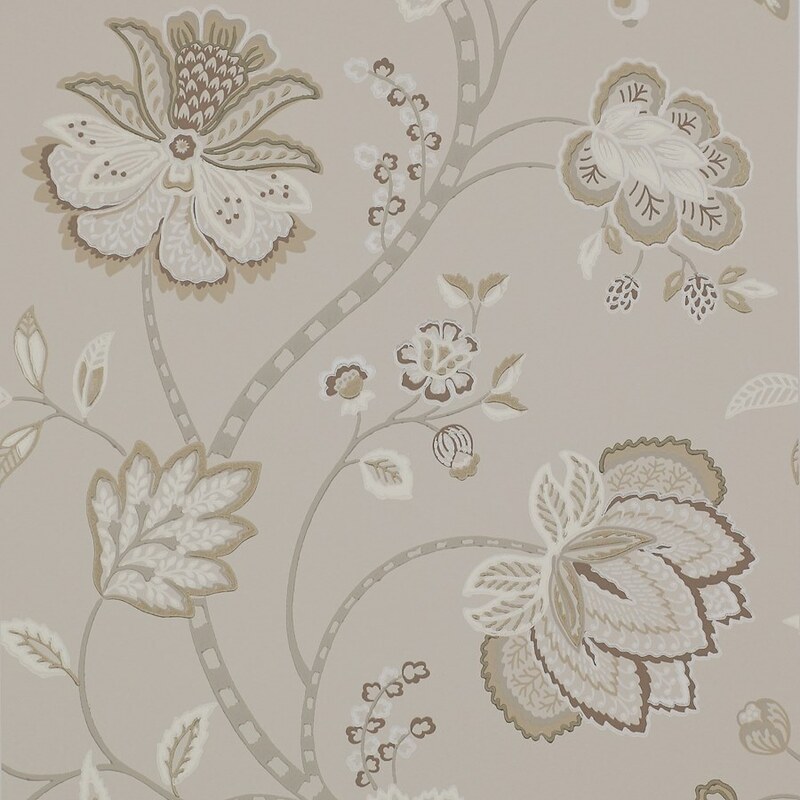 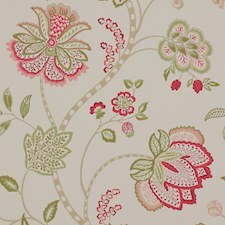 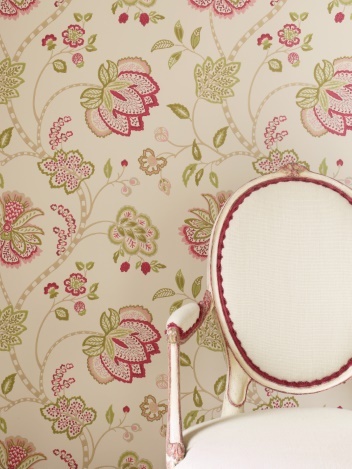 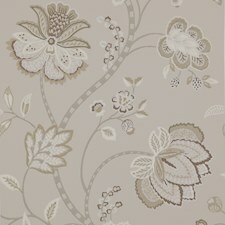 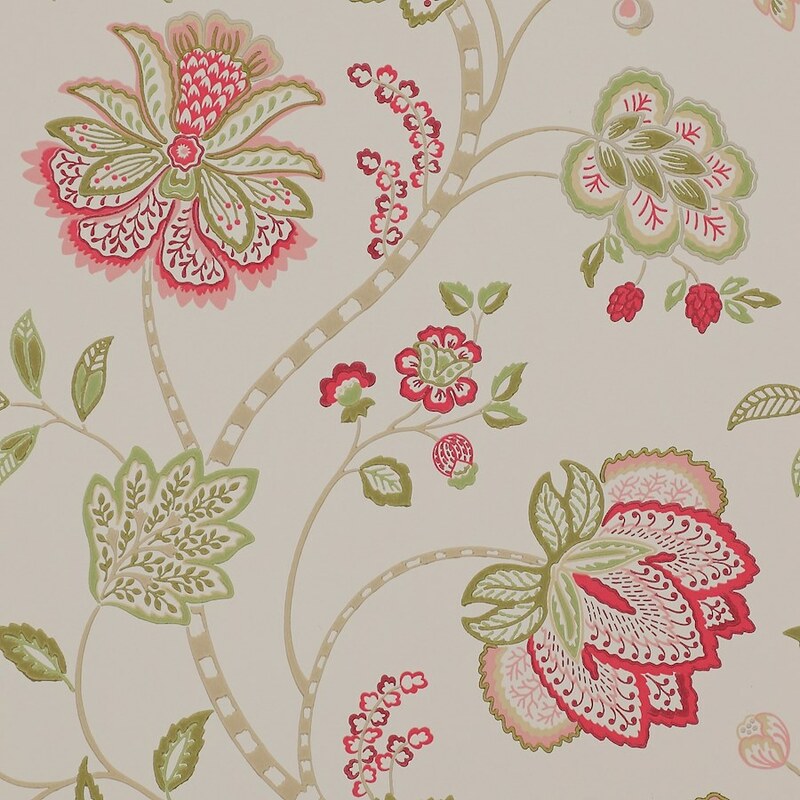 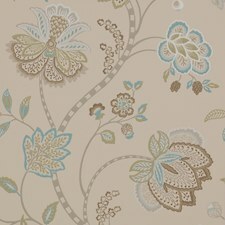 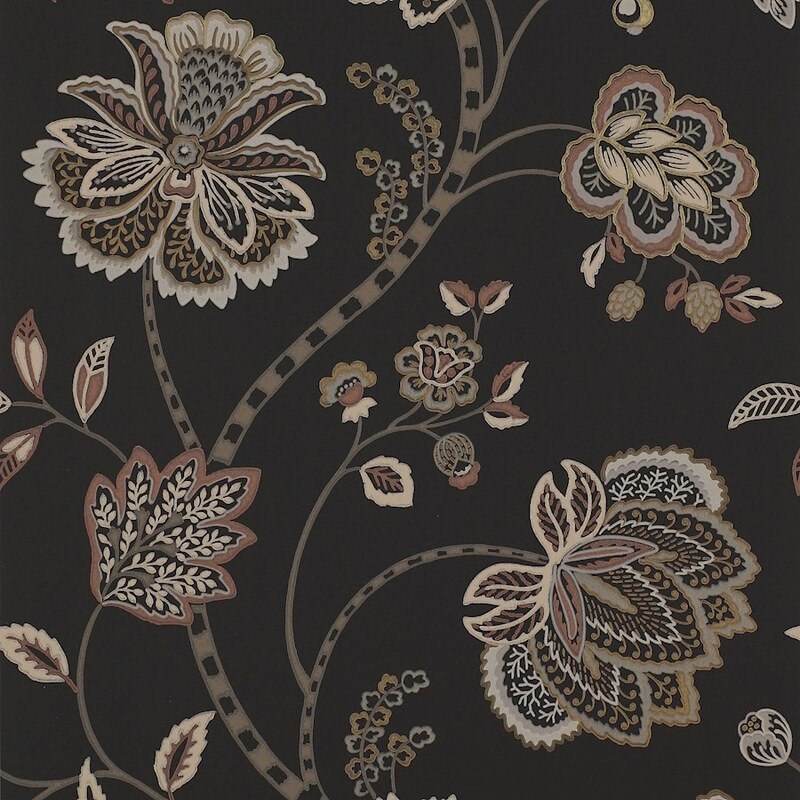 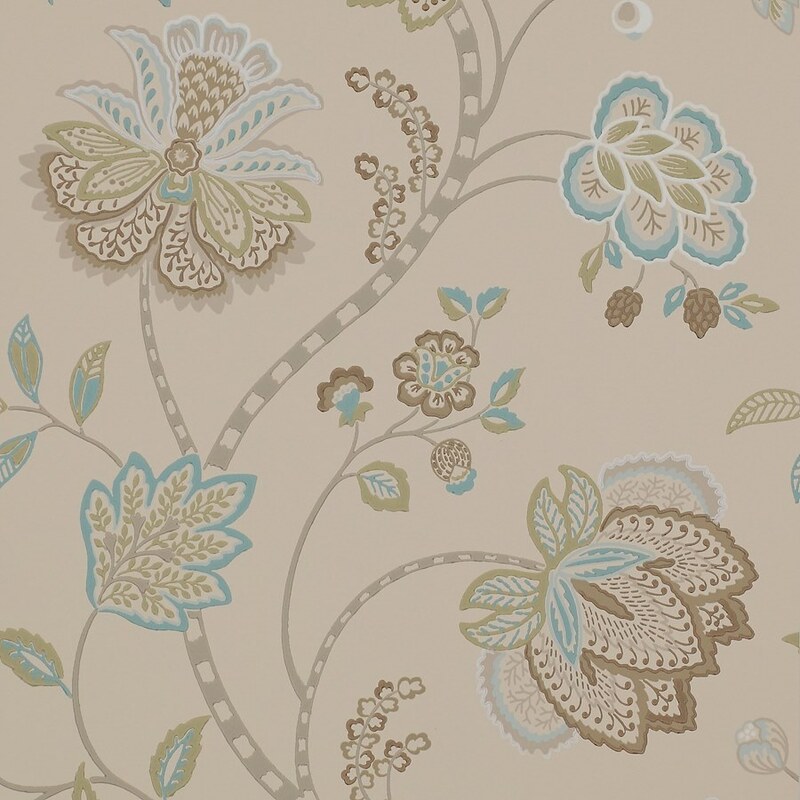 This year’s characterful new embroidery translates well into a multi-coloured wallpaper with a joyous decorative spirit. 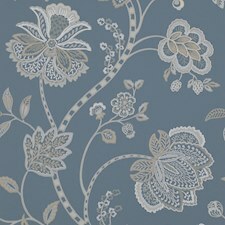 The printing technique introduces an alluring surface interest. 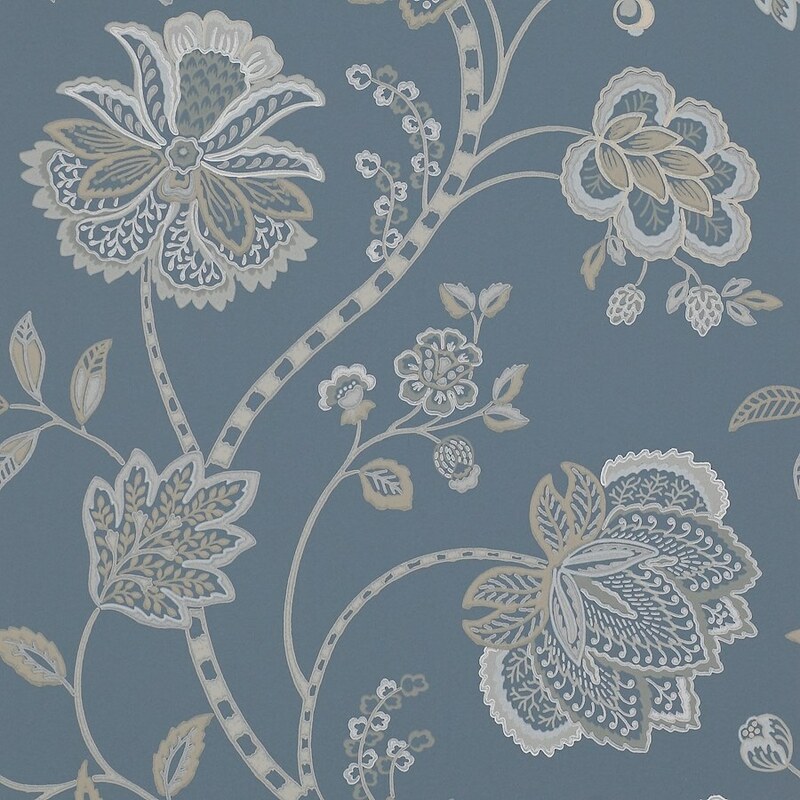 ‘Baptista’ has an appealing range of colours including a bold black ground, contemporary navy blue and spirited pink/green, enhanced with touches of opaque white and metallics.